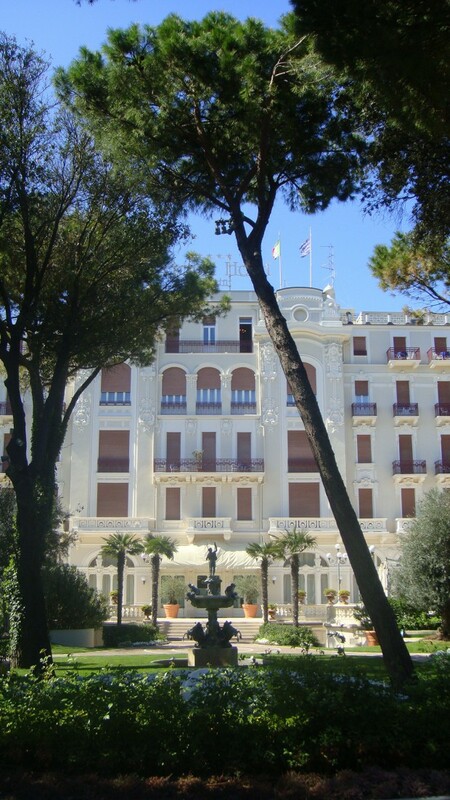 Today I want to share my love for this beautiful classic Grand Hotel Rimini. At my visit to Rimini in April I went here for lunch. It was just before the season so it was empty on people and I has lunch in this beautiful Restaurant all by myself. It was extreamly romantic and dreamy. This is a classic vacation stay that was inagurated 1 july 1908. 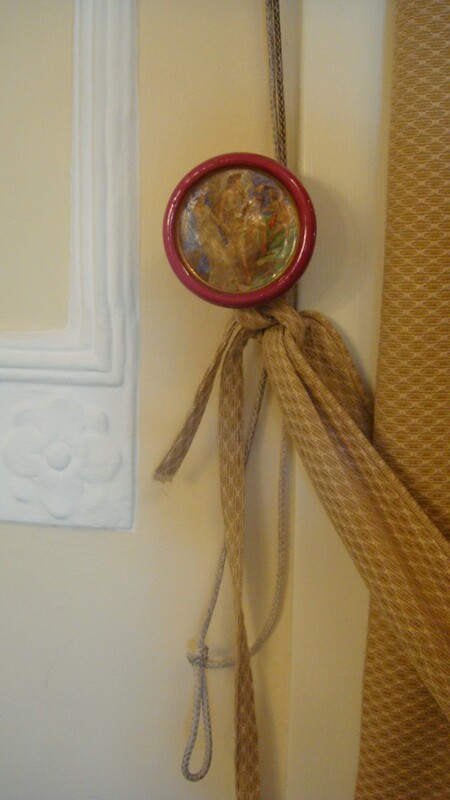 One of the most attractive aspects of the Grand Hotel is its classic style. 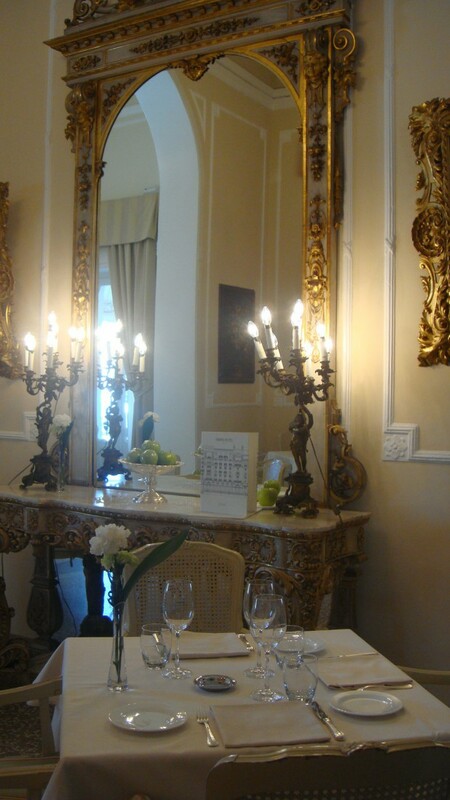 The rooms are still decorated with Venetian and French antiques of the 18th century, and the original wooden floor (parquet) and Venetian chandeliers have been restored. 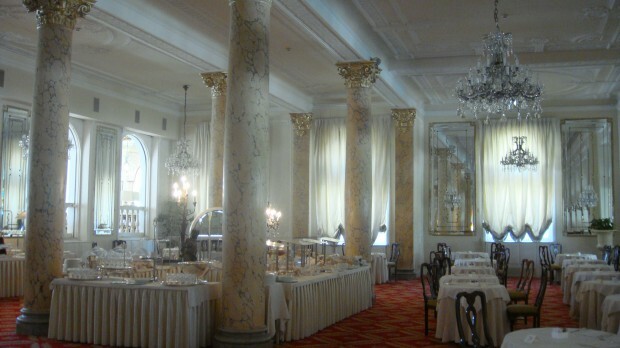 In the restaurant and the other banqueting rooms, the furniture, the paintings, and the lights, reinforce the original atmosphere of the past. 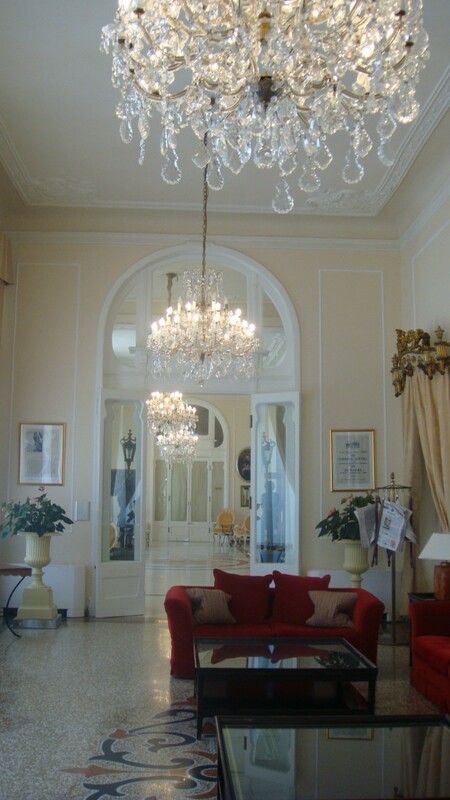 The hotel became world-famous through Federico Fellini‘s films. As a poor child growing up in Rimini, he often looked through the gates of the hotel in awe, dreaming of a life of luxury like the hotel’s guests. These childhood memories inspired some of his most successful films. 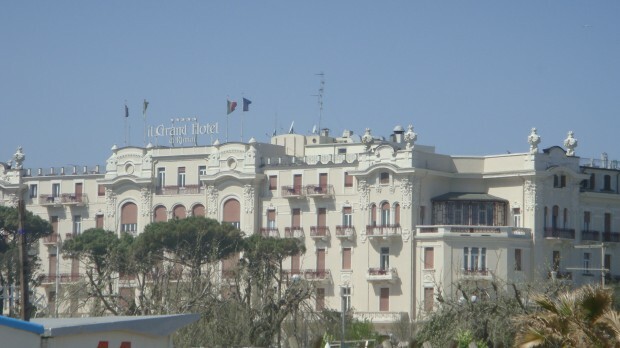 The Grand Hotel is featured particularly in his film Amarcord, where it is in the background of some of the film’s most memorable scenes.